In the years and months heading up to Brawl’s release, Melee was beginning to suffer competitively. The game had mostly been “figured out” and many players who weren’t already at the top of the game knew that they weren’t ever going to get there. CRTs, the main display of choice for Melee players, were becoming increasingly difficult to find and carry. What’s more, the players were beginning to hunger for something…bigger. There was a general feeling within the community that all the effort, all the hard work, all the coordination and planning…that it had to eventually go somewhere. After an on-and-off stint with Major League Gaming and EVO, Melee players got a taste of the spotlight–the elusive feeling of inclusion and praise from people who don’t necessarily belong to your group. In order to vault into the spotlight once again, Melee would have to reform itself, sometimes in spite of itself and its neighbors in the fighting game community, to attain that coveted prize. The Melee community, however, took everything very personally. Melee players have had a chip on their shoulder that has only very recently been brushed off and they spared no expense to let everyone know their plight. “Yes,” the Melee players chanted all of a sudden, “this is a real fighting game.” In truth, despite the success that Melee enjoyed over the years, the scene was still something that would never give the players what they really desired; the scene was grassroots to the core. With no sponsors and no official recognition or support from the developers of their game, the Melee community strove constantly to govern themselves, their events and their game. 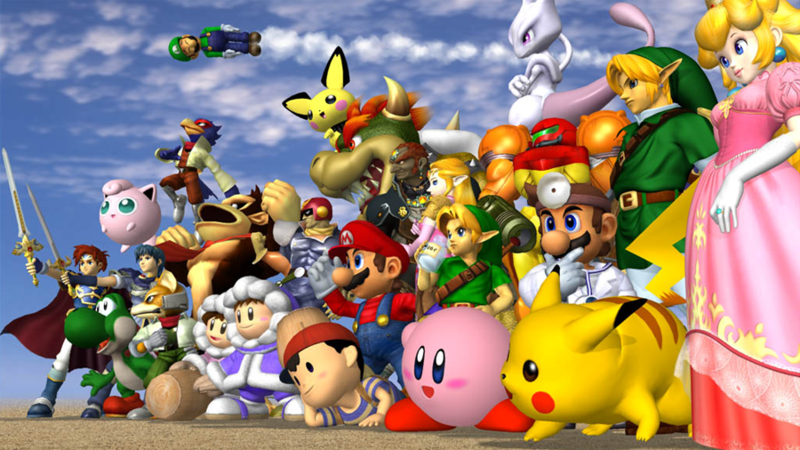 Without any serious cash to bolster the celebrity of its players and events, however, the Melee scene knew it would have to resign itself to church basements, school cafeterias and libraries–the only people cheering for anything would be the very same players that already poured hours of time and energy into those same events. To the Melee community, there was no celebrity in this reality and there was no fame to construct there. They wanted what the FGC was building. They wanted to be one of the cool kids. The cool kids had support from their developers. The cool kids had sponsors lined up. The cool kids even had promotional events! Like children, the Melee community clamored to be let into the cool kids’ club and, like children, the FGC sought to deny the Melee community what they wanted specifically because the FGC knew that the Melee community wanted it.